Partnerships play a critical role in the community-reach and long-term sustainability of NCP's work. Since 1974, we have successfully partnered with both local and international universities, schools and community groups, government departments and non-government organizations such as UNICEF, Compassion International, and the Global Alliance for Improved Nutrition (GAIN) to improve Nutrition Security within the Philippines. We produce nutritious food products and micronutrient powder (MNP) for organizations implementing feeding programs for infants and children, through our subsidiary company Philippine Nutri-Foods Corporation. In partnership with the Department of Health, we anticipate our micronutrient powder (Nutri-Foods MNP) will reach up to 380,000 infants and children, in 2015. 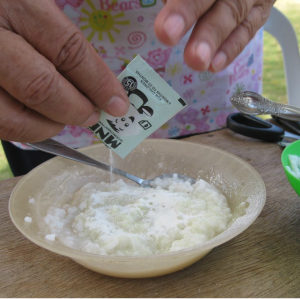 Read more about NCP's work in distributing micronutrient powders to 40 geographically isolated and disadvantaged barangays. NCP promotes exclusive breastfeeding for the first six months of a child's life, to ensure optimal nutrition, growth and development of the child's immune system. In partnership with the Philippine Department of Health, NCP facilitates the training and recruitment of community-based peer counsellors through their Breastfeeding Tama Sapat Eksklusiblo (BFTSEk) program. Read more about NCP's work in promoting exclusive breastfeeding and complementary feeding. NCP had conducted extensive research in the field of food fortification. Our research has shown foods fortified with vitamin A and iron, such as oil, flour and rice is effective in reducing anemia and vitamin A deficiency. Read more about NCP's contribution to Food Fortification. 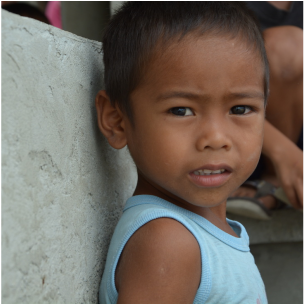 Universal Salt Iodization has reduced iodine deficiency dramatically in the Philippines. However, there are still provinces and age groups in the Philippines that remain iodine deficient. 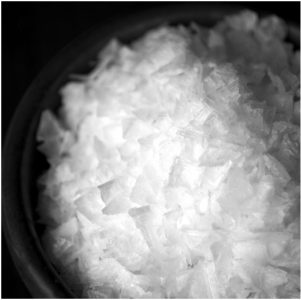 Read more about how NCP helps improve Universal Salt Iodization. Antenatal care is the start of the precious first 1000 days. NCP is working towards improving maternal care and nutrition in the Philippines through better health care delivery systems. Read more about NCP's work on maternal health and neonatal nutrition. Proper nutrition, hygiene and exercise is key to reducing the risk of chronic disease in later life. NCP works to improve the health and nutrition of pre-school and school-age Filipino children through pioneering research and innovative programs. Read more about NCP's work on pre-school and school-age nutrition. 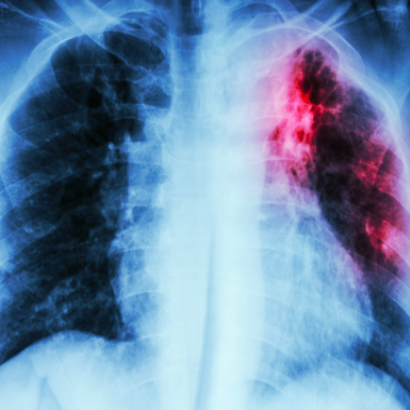 Diabetic patients are at risk for tuberculosis and tuberculosis patients have higher rates of hyperglycemia. 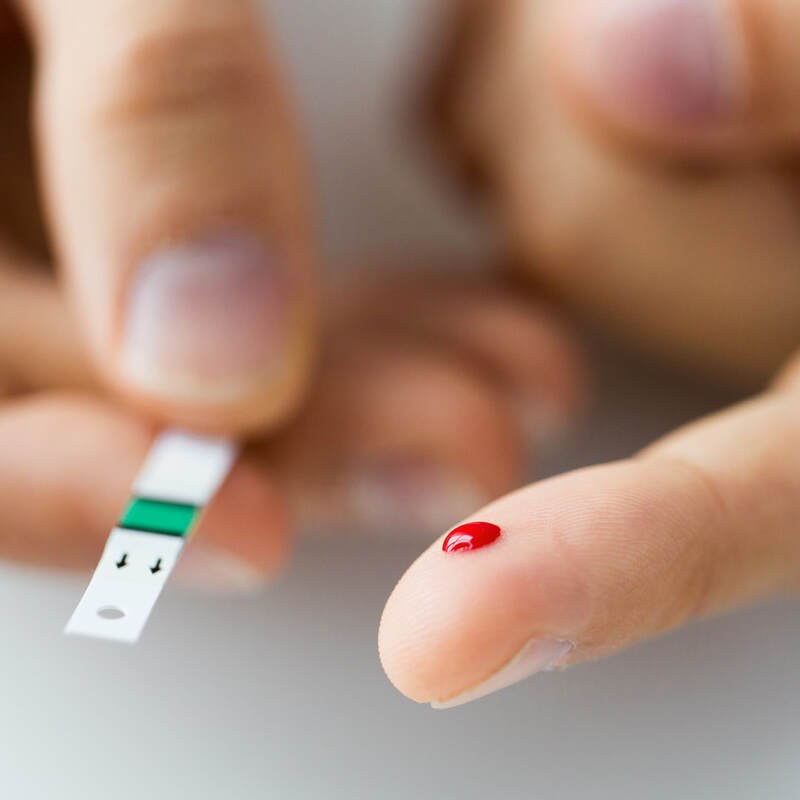 We found that 1 in 10 TB patients have an elevated glycated hemoglobin level. We are working with our collaborators to better define this relationship so that we can improve health care delivery. Healthy bone mass during childhood and adolescence can reduce the risk of Osteoporosis, causing bone fractures and disability later in life. 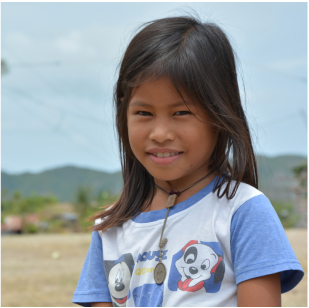 NCP is currently researching the effects of increased calcium intake and exercise on bone density in pre-adolescent Filipino girls. Read more about the bone health study. 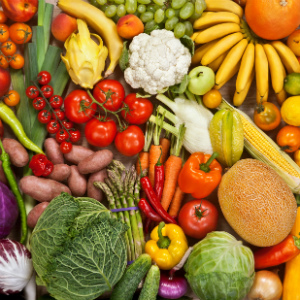 Dietary diversity is important for all age groups, but especially for infants and children. To promote diet diversity from an early age, NCP provides training on how to establish home and community gardens in schools and barangays. Read more about how we promote diet diversity through home and community gardens. 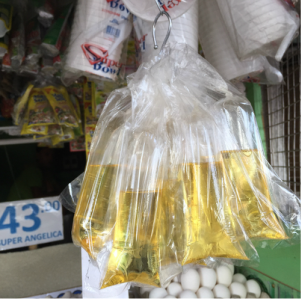 Our research in the area of Vitamin A levels among elderly Filipinos has shown as little as 25 to 50% of men and women over the age of 60 are getting the recommended energy and nutritional intake. 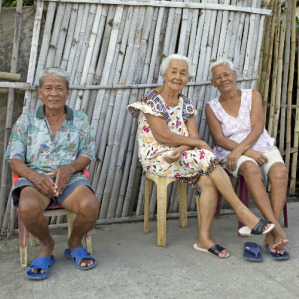 Read more about our work on elderly Filipino nutrition. For more information about NCP, our research, interventions, contribution to health policy, as well as opportunities to partner with us, please contact us at info@ncp.org.ph or call 00 632 816 4165.